As well as the long-running shows including The Phantom of the Opera and The Woman in Black, shows with a shorter booking period regularly take place across Theatreland. 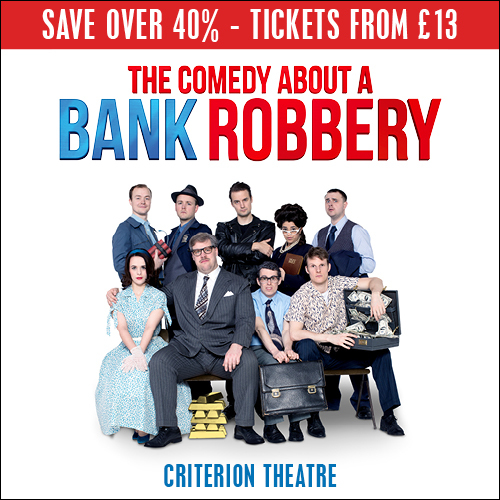 With limited time in the West End, you’ll want to get your tickets as soon as you can for these productions so you don’t miss out. 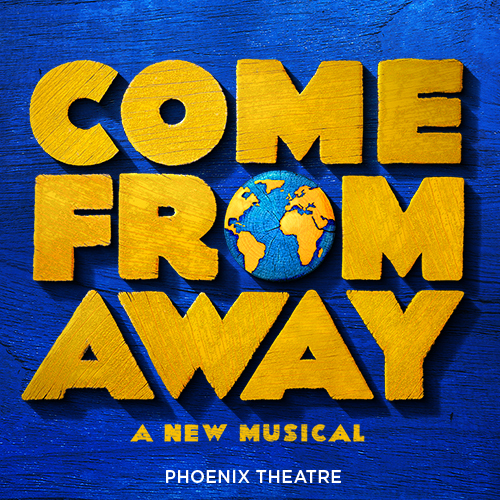 See some of the greatest actors across stage and screen tread a West End stage and book your tickets to these productions before all the tickets are gone! With a regularly updated list of shows, make sure to keep checking back and find the perfect West End production for you that won’t be around for a long time. 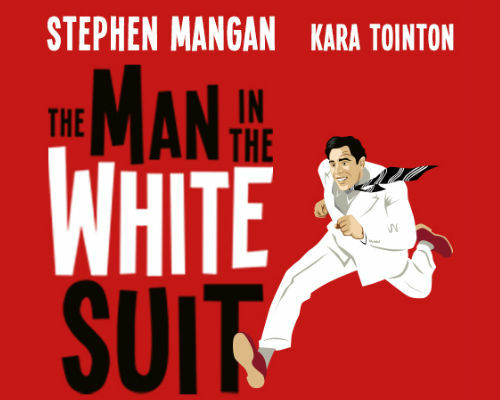 Stephen Mangan and Kara Tointon will star in the first stage adaptation of The Man in the White Suit. Based on the 1950s movie of the same name, see Mangan play a research chemist who wears a white suit with radioactive qualities. Will his luminous outfit stand out from the crowd, or will his clothes and ideas begin to fray at the seams? 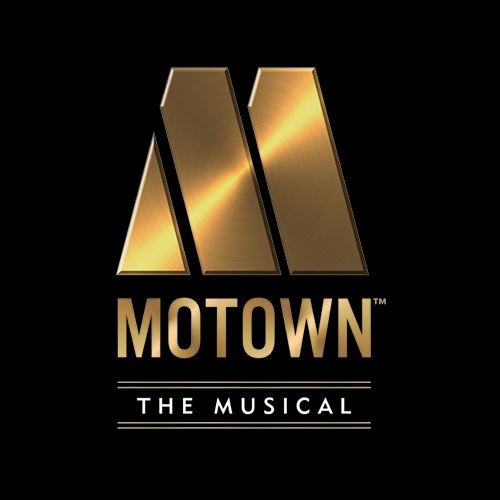 With plenty of theatrical magic set to dazzle audiences at the Wyndham’s Theatre later this year, you’ll want to see The Man in the White Suit for yourself. Last staged in the West End in 2005, The Night of the Iguana will be performed once more in London. Starring Clive Owen as the Reverend T. Lawrence Shannon, see a battle between captivity and freedom unfold in the heart of Mexico in 1940. Social, political and religious views clash in this dramatic play in one of Tennessee Williams’ finest plays. Owen will be joined on stage by Anna Gunn, Lia Williams and Julian Glover in what is set to be a wonderful revival. 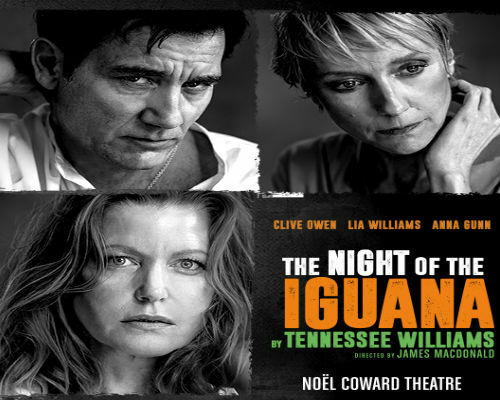 The Night of the Iguana is at the Noel Coward Theatre from 6th July to 28th September. The stage adaptation of the CBS television show The Twilight Zone will play at the Ambassadors Theatre, transferring into the West End after its 2017 premiere at the Almeida Theatre. One of the twentieth century’s greatest television shows inspiring seasons of Black Mirror and Star Trek, Anne Washburn has chosen from 156 episodes of the show to put all the best bits into an interweaved narrative, bringing its supernatural quirks to life on stage. From moments of tragedy to offering light relief, anyone will enjoy the weird and wonderful moments in The Twilight Zone. The Twilight Zone is at the Ambassadors Theatre from 4th March to 1st June. Learn more about The Twilight Zone with our complete guide to the show. 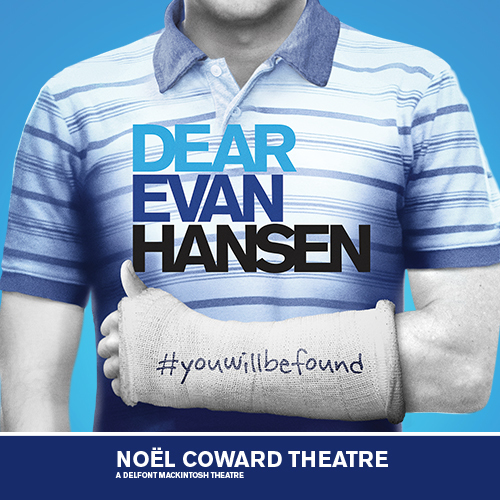 First performed in America in 2018, Admissions will receive its West End premiere at Trafalgar Studio One. 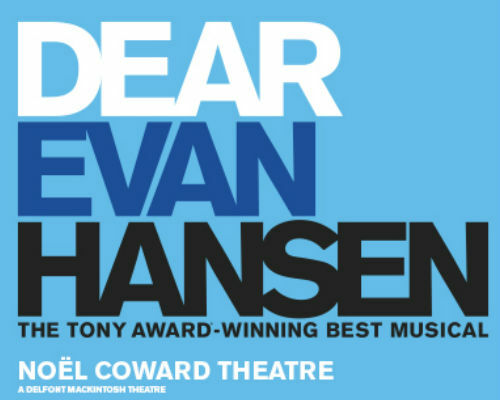 Starring Alex Kingston and Sarah Hadland, the play follows Sherri Rosen-Mason who balances working in an admissions department at an elite high school alongside supporting her son into being admitted to an Ivy League university. When her private ambitions become public knowledge, it’s clear that Sherri changes her opinions depending on what she wants for herself and her family. Set to be a riveting play that looks at the role of white privilege in education, you’ll want to book your tickets as soon as you can to be admitted for Admissions. 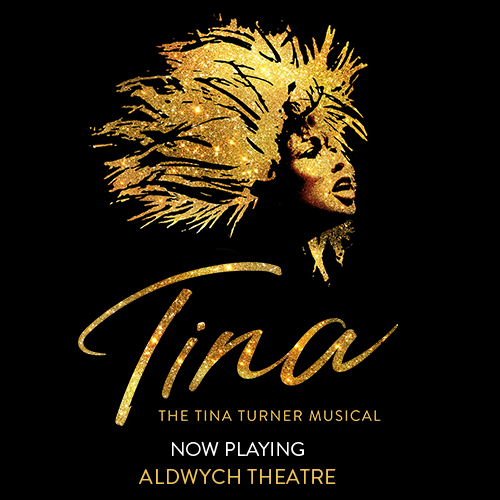 Admissions is at Trafalgar Studio One from 28th February to 25th May. Ibsen’s 1886 play has been adapted by Duncan Macmillan in a brand new production of Rosmersholm. Directed by Ian Rickson, audiences will follow the story of John Rosmer and his housekeeper Rebecca West, as Rosmer still comes to term with his wife committing suicide a year before the play is set. 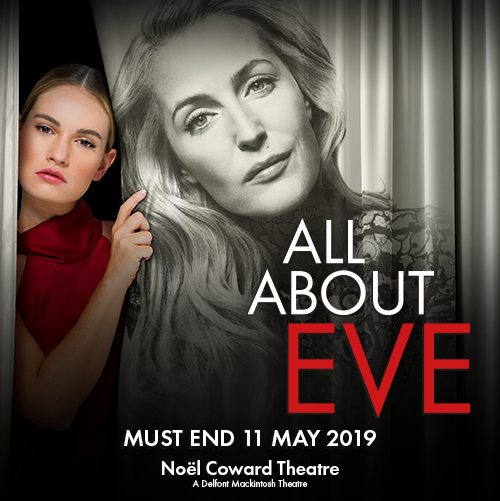 Starring Tom Burke as John Rosmer and Hayley Atwell as Rebecca West, you’ll want to see this Ibsen text brought into the present day in a story that offers plenty of social and political commentary. 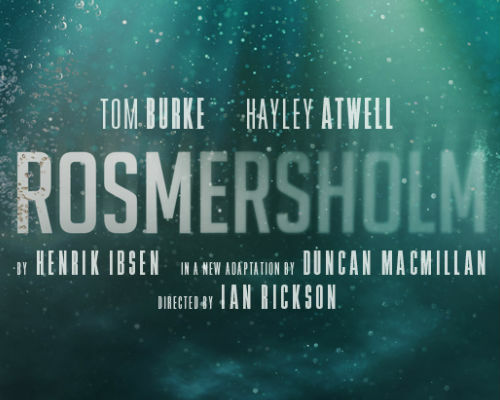 Rosmersholm is at the Duke of York’s Theatre from 24th April to 20th July. Read all about Henrik Ibsen plays recently performed across London with us. 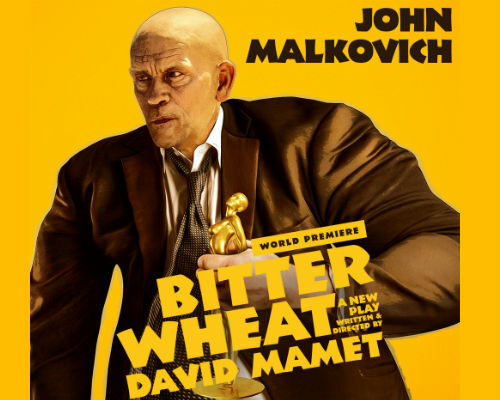 Bitter Wheat is the latest play by David Mamet will receive its world premiere at the Garrrick Theatre, with John Malkovich returning to the West End for the first time since the early 1990s. Malkovich will play Barney Fein, an omnipotent Hollywood producer who was untouchable. However, the producer falls from grace in a severe manner, with Fein ending up as a depraved Hollywood mogul. A play inspired by recent events, Bitter Wheat will tackle Hollywood scandals in its own dramatised fashion. Bitter Wheat is at the Garrick Theatre from 7th June to 14th September. Find out everything you need to know about the world premiere of Bitter Wheat with us. 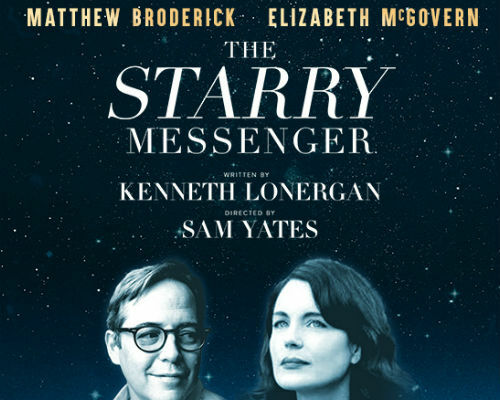 Matthew Broderick and Elizabeth McGovern will lead the cast of The Starry Messenger, last performed in America in 2009. Broderick will reprise his role as Mark Williams, an astronomy teacher whose job is hanging in the balance as the planetarium he works is at closing down. Down on his luck, he wallows around the streets of New York City, soon bumping into Angela, a young woman who turns his life upside down. See how Mark’s path is written in the stars in this comedy, that focuses on daily interactions to get a better understanding of the bigger picture. The Starry Messenger is at the Wyndham’s Theatre from 16th May to 10th August. Find out everything you need to know about The Starry Messenger here. Romeo and Juliet may be one of William Shakespeare’s greatest love stories, but what would happen if Juliet had never taken her life? 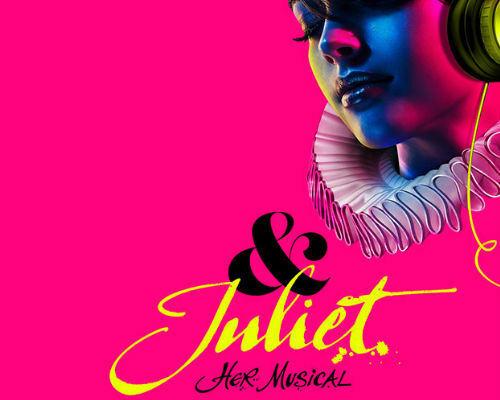 Songs by Britney Spears, Ellie Goulding and The Weeknd make the soundtrack of & Juliet, proving that when it comes to love, there’s always life after Romeo.